To start: Joann is an awesome, truly caring person and a joy to interact with. I was in a jam and could not find a place for my motorhome. The city was on me about parking it, but once I walked in, Joann took care of everything. The process was short and easy, and the price was even better. Good facility, good location, great staff. I would recommend for any storage need. 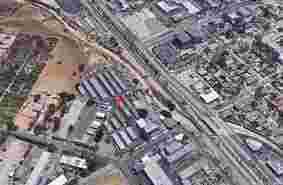 Facility is fairly large and off the main road, well maintained and lit up. The personnel there were friendly, curious and understanding to all my storage needs. They were willing to go the extra mile to make sure I was satisfied. The staff are really professional. The storage area is always clean. Access to the storage is very easy with large trucks. I'm very happy with this storage. Very friendly and helpful staff. Brian was very attentive and I was able to make payments easily over the phone. Definitely recommend for everyone's storage needs! So amazing and convenient !!! Brian is the reason I rented here!!!!! Great, clean location with a lot of availability. Easy to find and easy to navigate the yard. Brian helped us set up a couple of large drive up units for our client. Very well maintained property. their service and prices were very fair. I recently had to move my storage location to the valley, but their service while I was there was excellent. Especially the help I got from Bryan. Thanks Bryan and I hope to return if possible In The future. The staff is great! It was easy to rent a unit. 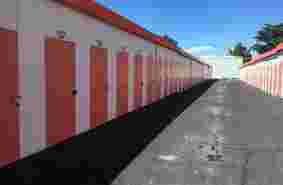 It's clean and well kept, and by far the cheapest prices in storage locations. I'm a college student and price was a big consideration and easy access. Facility is well maintained and very clean. The staff is very helpful and knowledgeable in moving and storage. Great value for your dollar and very pleasant and professional staff. Dahlia took time to explain and make sure I understood everything. She was new on the job but had an excellent trainer. Very customer service oriented!! I have been looking for some storage for a while. Spoke to Joann the other day and she was really knowledgeable and helpful in helping me to narrow everything down. It helps to work with someone who isnt blowing smoke or trying to sucker me into something I dont need. Nice people run it. Felt secure. I was in a bind when I came here and I'm glad I chose this place. Amazing service, they made the whole process fast and easy. This place it's really good.They are helpful and friendly. They help you look for what you need and they show you the different sizes they have of the storage and if they don't have what you are looking for available they would call you to let you know that they have what you were looking for. Is close by where I live and the hours are perfect. Reasonable place to rent for storage of your stuff. They are very accommodating and helpful. I was a long time customer since 2013 but I had to have storage closer to My work. It was cheaper than the storage I got instead. 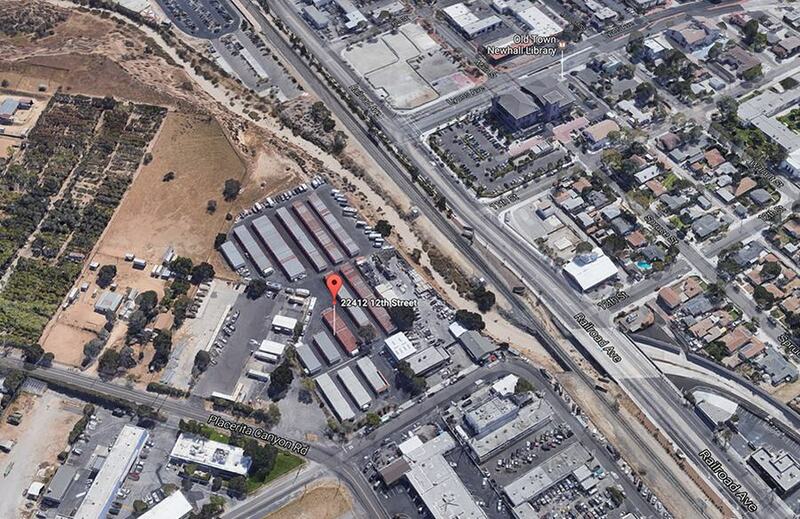 Newhall-Valencia Mini Storage is conveniently located in Santa Clarita, California. Our large selection of storage unit types and sizes means we have the right storage solution for you. We guarantee that your storage units will be properly maintained and cared for, so you don’t have to worry. 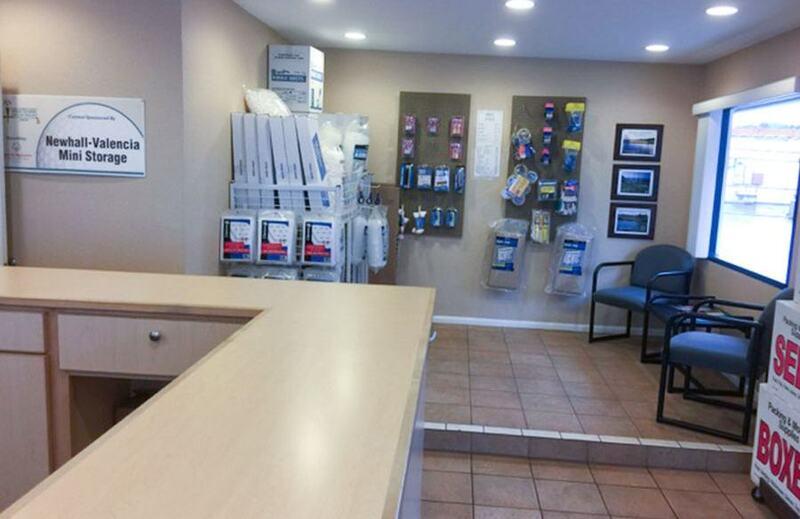 Our office is open Mon-Sat: 9:00 am to 5:00 pm, and Sun: 10:00 am to 4:00 pm. Gates are open every day, 6:00 am to 7:00 pm for your convenience. All of our units are drive up for easy loading and unloading. 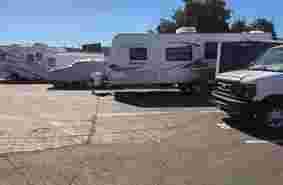 We offer many types of storage, including RV and auto storage. Our facilities are accessible every day of the week. We also have an onsite packing supply store, which offers a wide variety of packing supplies to meet your storage needs. Our gates use keypad entry and exit, with your own personal access code for security. The property is also equipped with 24-hour digital video surveillance for the protection of both you and your belongings. 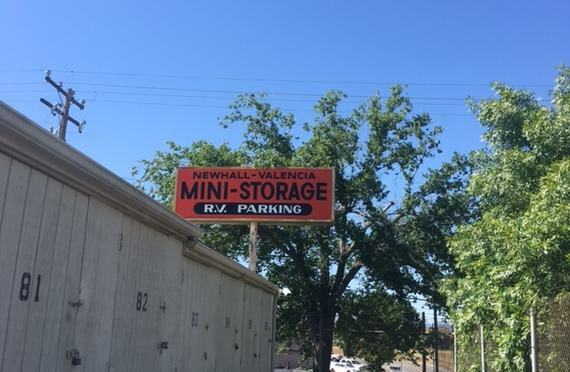 Why Choose Newhall-Valencia Mini Storage? Our customers have chosen us because we make the entire storage process simple. From moving into your unit to the ease of paying your bills, we have streamlined our processes to save you time – and money.